We knew, the Italians at Lamborghini were working on it and now, shortly after the original announcement we saw the raging bull unveil it in Los Angeles. 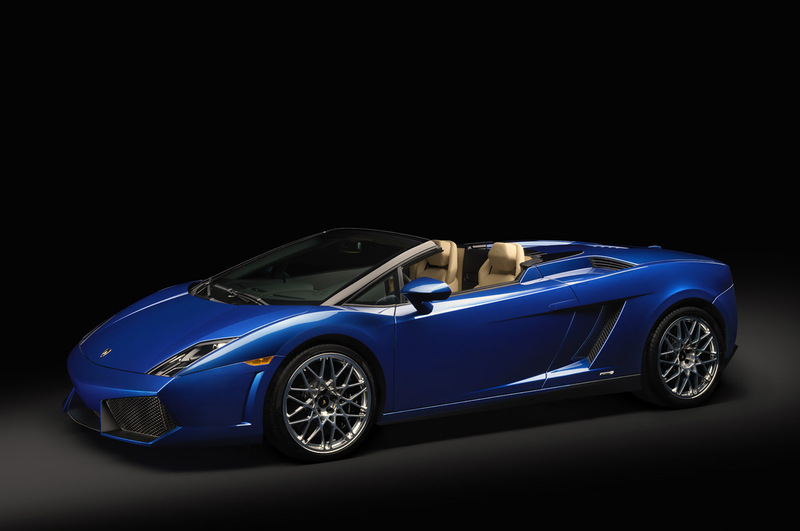 I’m talking about the convertible version of the special, two wheel drive only, Lamborghini Gallardo Balboni edition. Officially, it’s dubbed the Lamborghini Gallardo LP550-2 Spyder and thus meets all of the Sant’Agata Bolognese branding specifics. 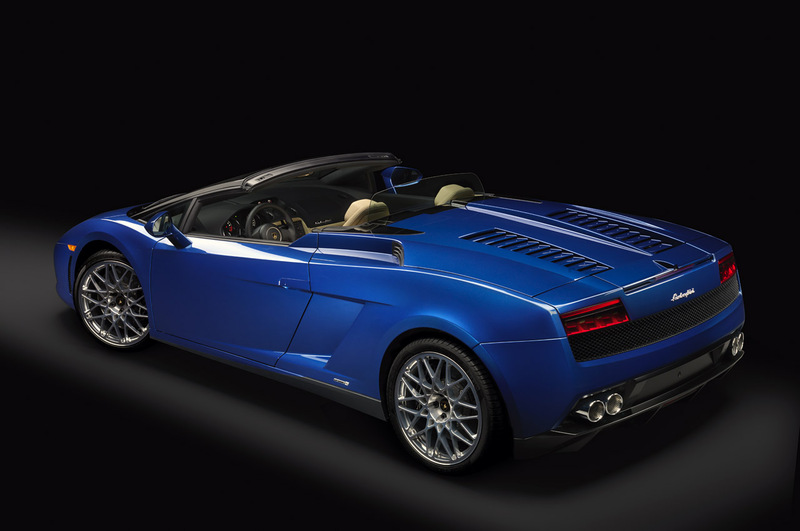 Even though not exactly discrete, a little old and not exactly bristling with technology of the latest kind, the new Lamborghini Gallardo Spyder is an item of pure desire. Who cares if its not discrete, this is a car to be seen in. Who cares if the Lamborghini Gallardo was originally introduced in 2003 and its automatic gearbox is really showing its age right now, it’s just a good excuse to buy the manual. And then, you get to the good part of the Los Angeles unveiled open top sports car, the mid mounted V10 engine. It is the rather familiar 5.2 liter that now provides a stunning 550 horsepower and 398 lb-ft of torque, all of which torture the rear tires only. In case you’re interested in having fun with it, the Lamborghini Gallardo LP550-2 Spyder can get from 0 to 62 in just 4.2 seconds and the top speed is just 2 miles short of the 200 mph mark.